Platforms and ladders help to unlock the full potential of every worker. The modern platform provides a safe and stable area for work to be done. 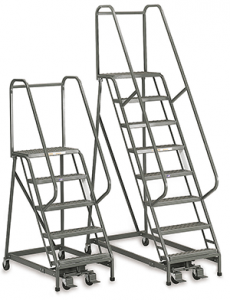 Ladders allow workers to quickly access work areas that would normally be out of reach. 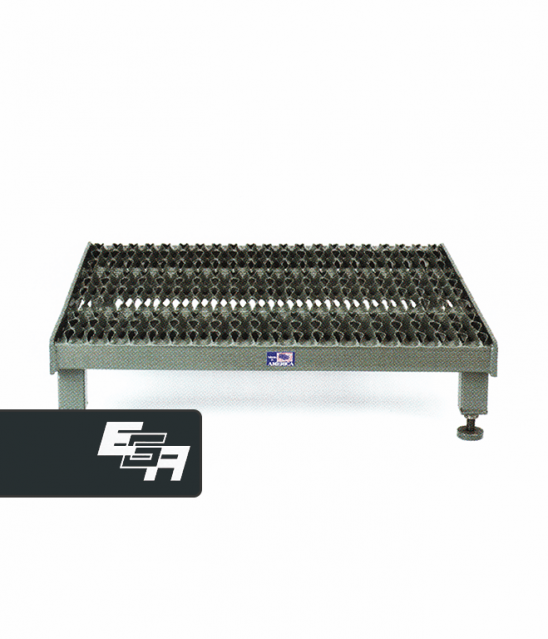 Virtually every industry can benefit from the presence of this equipment. Platforms and ladders may not provide the same ease of use that certain aerial lifts may provide, but they also don’t come with the same price tag. If you’re on a tight budget, but you need aerial access solutions, then this is the first category you should be looking for something. 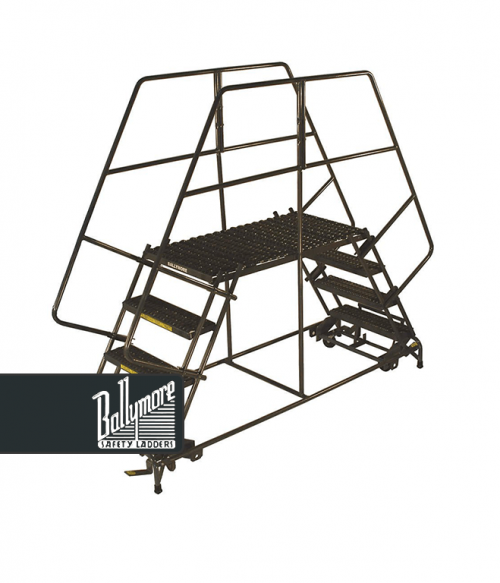 At Factory Equipment, we provide you with a number of viable platform and ladder solutions that will enhance your versatility. Which type of platform will work best for you? And if a platform is not the solution that you’ve been wanting, then perhaps one of these ladder options is a better investment to make today. For some businesses and industries, a superior solution is a stairway. Stairways provide the same benefits of a ladder, but without the same climbing risks. 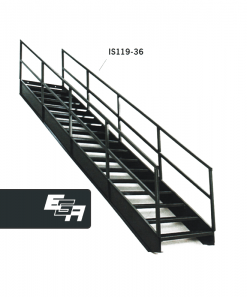 The best stairways feature non-skid treads, sturdy handrails, and variable heights. 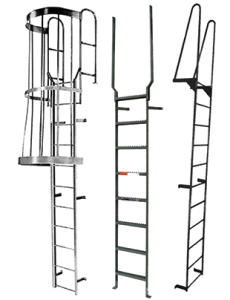 You can even add a platform to certain ladders and stairways. 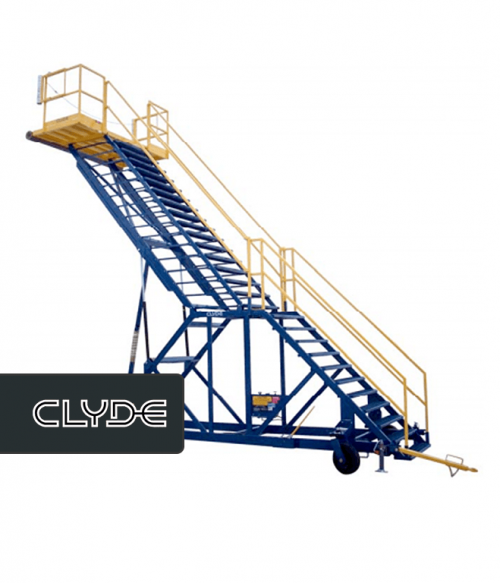 At Factory Equipment, we also offer customized solutions if you cannot find the right platforms or ladders to meet your current needs. Modern platforms and ladders are safer than they have ever been before. 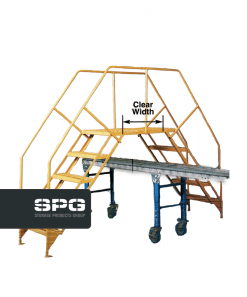 From steel to fiberglass, you’ll find a variety of heights, sizes, and features are available at varying price points so that any need can be quickly satisfied. If you need to reach new heights and an aerial lift is not in the budget, then our team will help you find the perfect platform, ladder, or stairway today.